Started Retread, with Production of 300 types per month. Add new machines & collaborated with SUNTEX and increased production to 600 types per month. Started Transporting and Trading Division. Started New Factory Hotcure. Collaborated with Chinese and Italian company to import Machineries & Raw Materials. Started New Fitment Centre with large collection of Brand Types. Started Import of our Own Chinese Brands (sole Agency) Started new Building Materials Division in Abu Dhabi & Sharjah. Launched biggest JOTUN Inspiration centre in Abu Dhabi. Started New Outlet for tyres in Sharjah. Got authorized distribution of Bosch in Abu Dhabi. Opened New Outlet in Abu Dhabi for Trading and started to import products under Ranger (Brand Name). Got authorization of MAKITA power tools. Partnership with FULDA Tyres (German Brand), authorized distributor in UAE. Partnered with ITR Tyres (Italian Brand). Started to import Tubes & Flaps under Ranger (Brand Name). Started GSBC Adam & Eve. Al Zaabi Group is committed to the relentless pursuit of excellence in all our endeavors, through conformance with the highest quality and safety standards, delivering our projects on time and on budget.We shall sustain our partnership with our principals, customers and the government by way of best business practices, value addition and total adherence to statutory requirements. We will foster our growth and success by investing in innovation and technology, continuously improving our systems, empowering our people to perform and rewarding them appropriately. We are committed to the health and safety of our people and to the betterment of the society and nation at large. Al Zaabi Group focuses on utilizing our resources optimally and growing into one of the topnotch corporate entities in the land through consistent expansion of business operations, continuous emphasis on customer satisfaction and strategic diversification into emergent business segments with potential. We will ensure full compliance with international quality standards. We will ensure total conformance with statutory and social obligations. 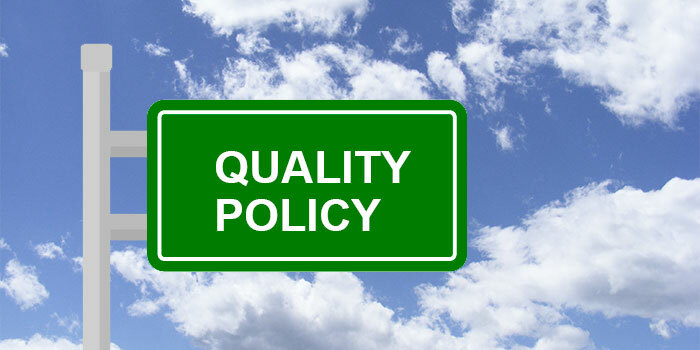 We will embrace continuous improvement of processes and people by implementing an efficient Quality Management system. We will define, delegate and document individual and collective responsibilities and review their fulfillment periodically. 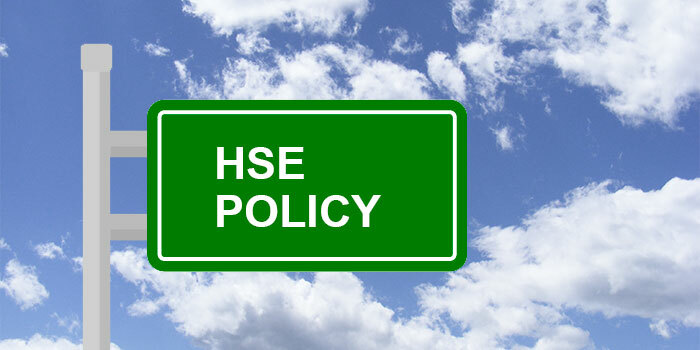 We will follow health and safety laws to make ours a safe workplace. We will maintain a high level of health and safety standards at every level of our activities. We will invest in advanced technologies to ensure employee safety and environment-friendliness. We shall continue seeking new ways of optimizing the use of natural resources, enabling sustainability and eliminating ecological hazards such as pollution of land, water and air. Al Zaabi Group is deeply concerned about the impact of its activities on the environment in reducing the carbon footprint. We will try to limit this impact in two ways. At one level, our core activities of remanufacturing and retreading enable recycling of materials thereby minimizing the use of depleting natural resources. At the other level, our environment-conscious approach focuses on pollution control, effluent treatment and elimination of greenhouse gas emissions. We are certified under Environment Health & Safety Management Systems and have been able to establish benchmarks way above statutory obligations. Al Zaabi Group will actively encourage energy saving and will also put efforts in process of removing contaminants and household sewage.